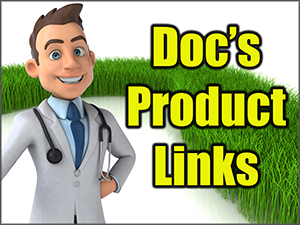 PGF lawn fertilizer (professional grade fertilizer) is a product Doc has sought for many years. 16-0-8 lawn fertilizer with two types of nitrogen, Humic DG, and iron. The particle size is VERY small (150 sgn) which gives you fantastic coverage / particles per sq ft. If you’re simply looking for a CHEAP fertilizer, then run to one of the big box stores. 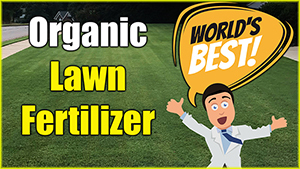 If you want a quality fertilizer with the added benefits listed below, then read on. NOTE: If it shows out of stock… there is more on the way. 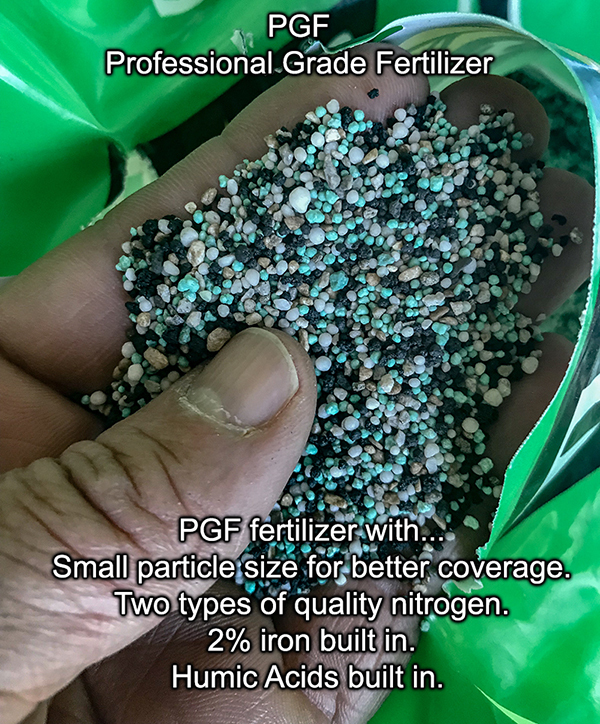 PGF lawn fertilizer is brand new to the consumer market for 2019. It has been used by the professional turf and golf course industry for years, but until now not available to order for individual homeowners. Easy to store, no waste, 18 pound bags keep you fertilizer fresh long term. No more bags of CLUMPS that you end up throwing away. No more back breaking 50 pound bags. One bag covers 5000 sq ft and should be used in combination with Super Juice in the spring to early summer months. This rate will give you 1/2 pound of nitrogen per 1000 sq ft. It can also be used in the early fall once again. Small particle size gives you twice the number of particles per square foot. 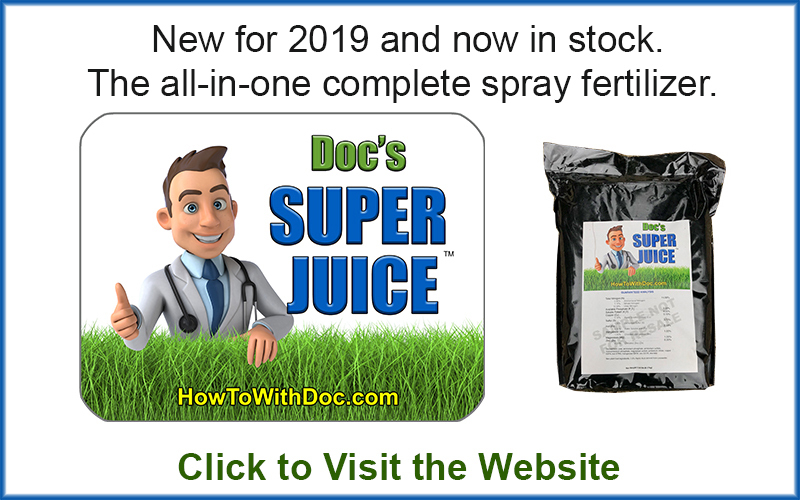 Lower nitrogen strength allows you to apply more particles per square foot. Contains two types of high quality nitrogen. Slow release and feeds for up to 8 weeks. 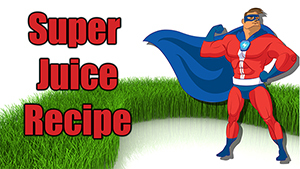 Great combination product to use with Super Juice. With reduction in particle size and NPK numbers, you can get fantastic coverage. Set your hopper trap door at just under 1/4″ opening. Again, don’t focus on a NUMBER… focus on the opening size before you put in the fertilizer. Measure out a 5000 sq ft area and see if that opening size covers that area properly. Adjust slightly if needed. It’s better to start off LIGHTER and do a double pass if needed.